Double action hair mask: nourishes and restructures, normalizes and reinforces. It is a delicate and extremely revitalizing treatment for thin, brittle and chemically treated hair. Thanks to its precious ingredients, such as chamomile and jojoba oil, it stimulates the cells and helps the production of elastin and collagen through an anti-inflammatory action. 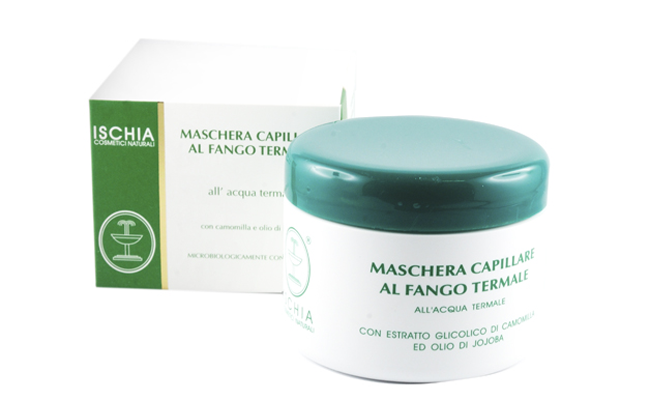 Furthermore, the presence of thermal mud in the formula re-establishes the hair fiber with an invigorating and restructuring effect. It is an effective anti-dandruff treatment. Apply immediately after shampooing on damp hair, leave for a few minutes and rinse.